After the news of Tom Petty’s very sudden cardiac arrest and death on Oct. 2, it’s no wonder fans of Aerosmith lead singer Steven Tyler are a little panicked right now. The lively rocker just announced that the band is cutting its world tour short because Tyler is suffering from some health problems. But what exactly are those health problems? He’s still not saying at this time. As far as we know, he’s only denying rumors that have been going around that he suffered a heart attack and seizures. It was last week that Tyler announced he was stopping the tour early, canceling the last four planned shows. The band announced on Facebook that Tyler’s doctors had told him he cannot travel or perform for the time being and that he needed “immediate medical care,” but no other details were given. 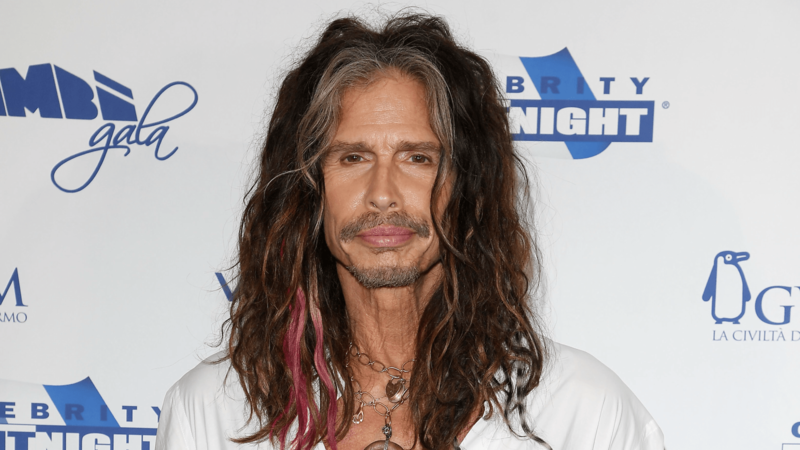 Whatever is going on, we hope Steven Tyler has a speedy recovery.